Phil is an an integral member and valuable asset to the Design Build team, bringing 12+ years of experience in the trade, 10 of them in cabinet installation. 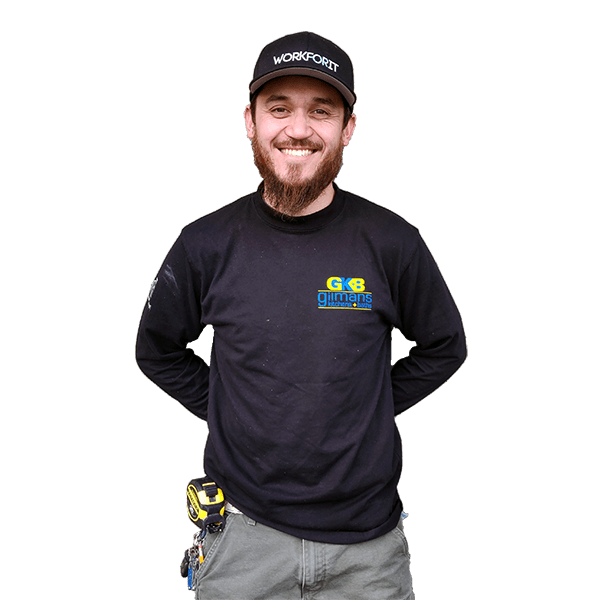 Currently at the San Mateo location, he has been with Gilmans for 5 years and is a calm and reassuring presence at each of the project sites. He has built and installed everything from standard cabinets, to custom inserts, banquettes and even bookcases and wet bars underneath staircases. 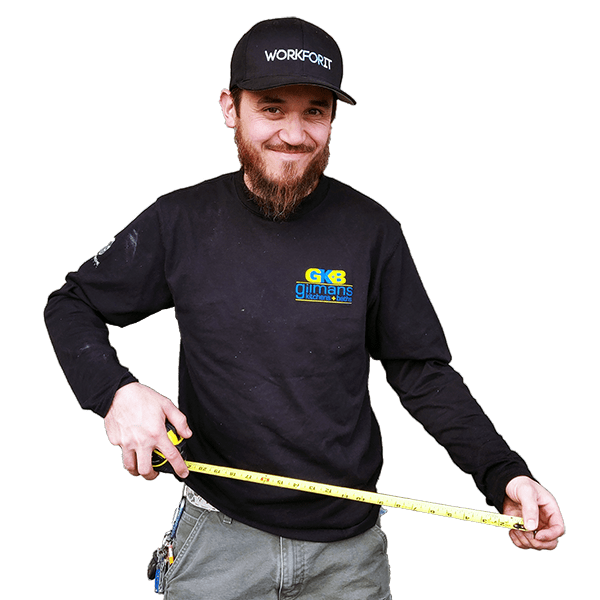 Phil is a reliable and creative source for both colleagues and clients alike, often providing on­the­spot solutions to installation challenges at each of the job sites. Clients often comment on what a great job Phil has done on their projects and state how much they trust his judgement and craftsmanship. In his spare time, Phil likes to spend time with his family and go on bike rides with his kids.